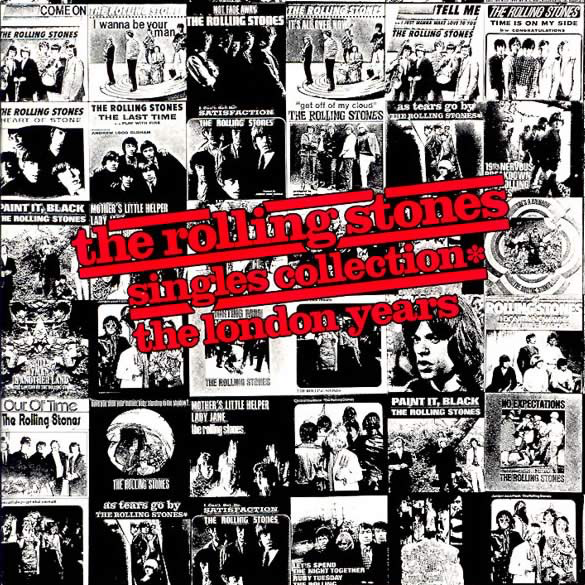 This is a great comprehensive collection for anyone wishing to know what The Rolling Stones were all about in the 1960s. They were, until 1968, at least, like most groups, very much a "singles" group. That was the currency of the day and boy did they spend it. Nearly 60 superb "A' and "B" sides are here in their original sound release i.e. if they first appeared in mono, they are in mono here. The remastering is superb. If am pretty much a stereo man, to be honest, but these mono remasters really kick posterior. Just listen to "19th Nervous Breakdown" or "Try A Little Harder" if you don't believe me! “I Don’t Know Whay (sic)” sounds great in big, booming stereo though. 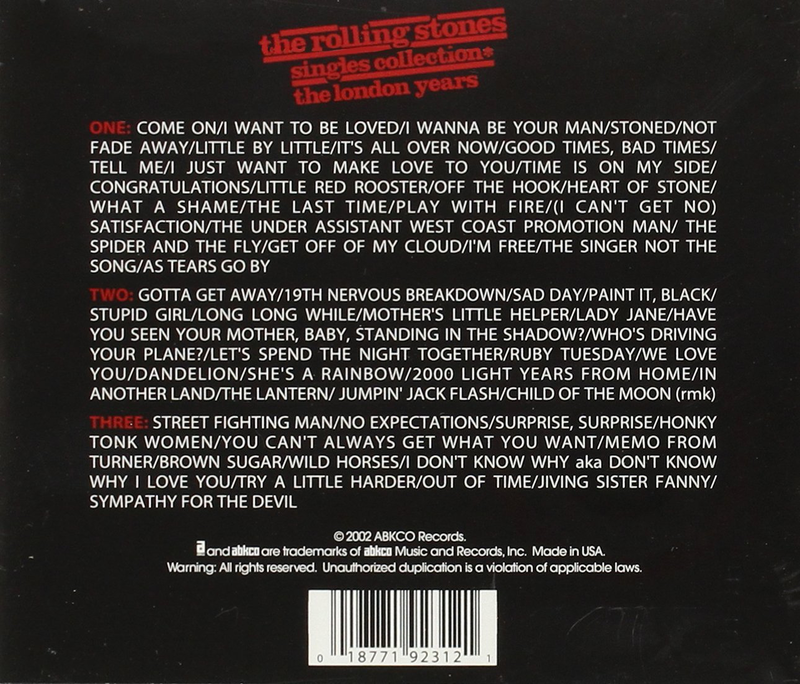 All the great stuff is here - "Satisfaction", "Get Off My Cloud", "Little Red Rooster", "Paint It, Black", "Ruby Tuesday", "Jumping Jack Flash" and "Honky Tonk Women". 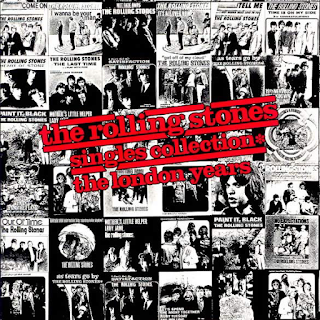 The material shows just how damn GOOD The Stones were in the 1960s. 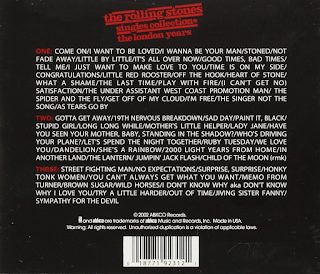 As others have pointed out over the years, the presence of "Brown Sugar", "You Can't Always Get What You Want", "Wild Horses" and "Sympathy For The Devil" seem a bit incongruous here as "Sugar" and "Horses" are very much known as 70s tracks and the other two are known as extended album tracks. That is not really too much of a problem though. Just sit back a drink it all in. Great to have comparative rarities "Jiving Sister Fanny" and "Child Of The Moon" on here too.